Nice shoes should be worn – and shown! But the pain it causes when your favorite pair of sneakers becomes dusty, dirty and stained – ouch! And the irony is, it only happens because you don’t want to wear anything else but your shiny new shoes. That’s something you want to avoid, and we can help you with it! In our shop you’ll find a nice collection of Jason Markk, the one and only when it comes to premium shoe care. With the help of Jason Markk, you can easily keep your shoes nice and clean by subjecting them to a thorough cleaning session every now and then. 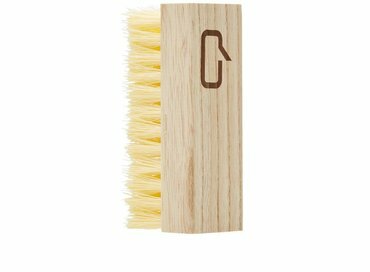 Jason Markk offers you the perfect stuff you’ll need for your cleaning job. Especially when you are the proud owner of shiny white sneakers, you’ll understand that a good shoe cleaner can be very helpful! Not every shoe is the same. But for every sneaker, Jason Markk can help you keep it clean. It is imperative to take a good look at your nicest sneakers to find out what cleaning product they need to also stay the nicest. If you have shoes with a smooth top layer, you often don’t need that much to clean fresh stains. To clean them easily, use Jason Markk shoe cleaner and remove stains of all sorts. Do you want to be prepared for any stain cleaning situation at any time? Then you want to meet up with Jason Markk quick wipes, super easy clothes to intervene immediately after an encounter with a drop of mayonaisse or a splash of mud. Want to keep your suede shoes in super shape? 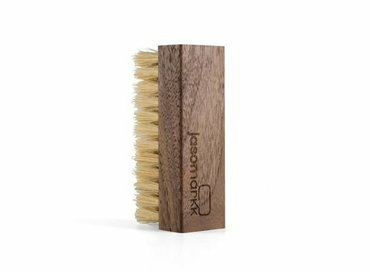 Then you should use different products, like a nice Jason Markk shoe cleaning brush. Are you more a type for prevention and do you want to prepare your sneakers for all the mess they could possibly run into? Use Jason Markk Repel to protect them from the rain and all types of stains! Do you prefer to be prepared for the worst scenario case? 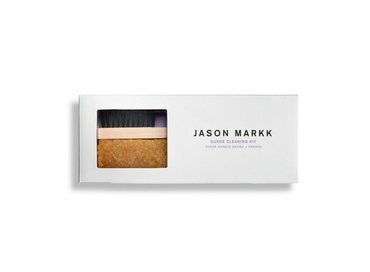 Then a complete Jason Markk cleaning set is what you need! We’ve got this one in a general version which is useful for the treatment of most sneakers. But there is also a kit especially designed for you suede shoes. 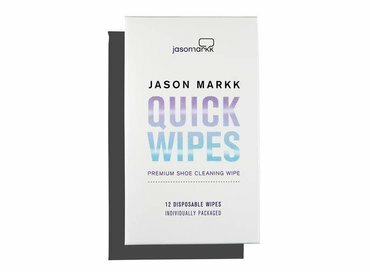 With the products of Jason Markk you can easily keep your new shoes nice and clean, so you can enjoy them even longer! A real must for every fan of sneakers!